Telford Daily PRSS would not be possible without our fantastic Community Partners. 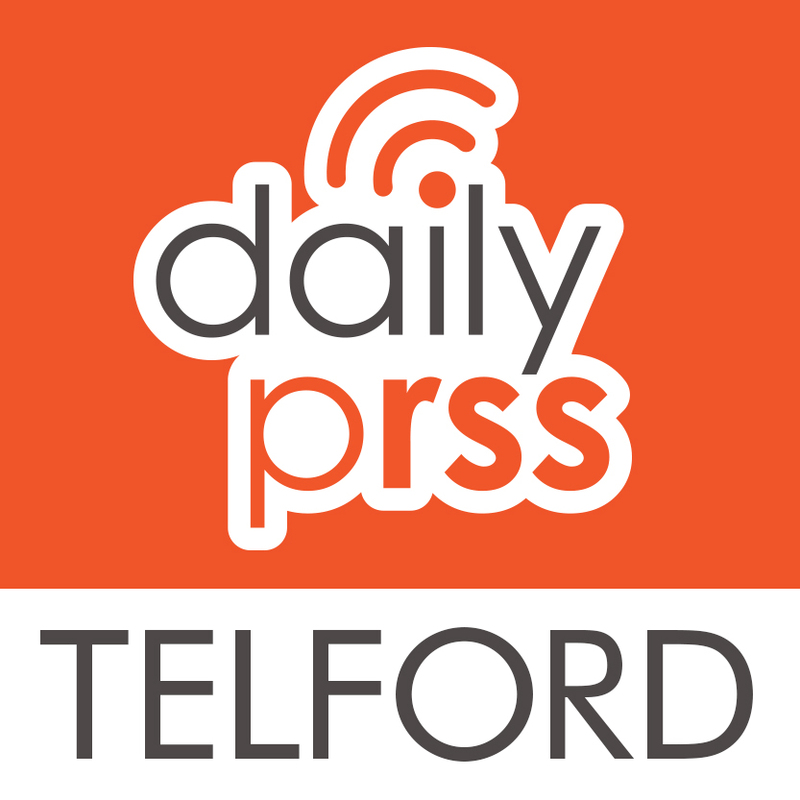 By sponsoring and contributing to the site, they enable us to report what’s going on in Telford and help us to support all the wonderful charities and community groups in the area. Sharon Kelly has 25 years of experience in dog training and canine behaviour. She uses only kind, motivational techniques in order to help people to help their dogs. Sharon offers high-quality behaviour, obedience and training classes for dogs of all ages, in group classes and one-to-one sessions in Telford and surrounding areas. Katie Woodland is the owner of Woodland Psychological Services Ltd, an independent mental health service in the UK, which uses education and empowerment to help reduce the numbers of people struggling with mental ill health. If you’re considering a new tattoo in Telford, look no further than Paul Porton, owner and artist at Splattered Inks Tattoo Studio in Teagues Crescent, Trench. Paul is a talented artist with many years experience and is always willing to offer some great advice before you take the chair! Email share@telforddailyprss.co.uk for more details.